I'm re-sharing a delicious Paleo treat that I've made a dozen times over the past year and when I make them, everyone who tries them wants the recipe! #luckyyou I'm traveling a lot this month and thus my baking and posting is hindered and delayed but that's even better for us both. You can make these for your Christmas events, guests, or Christmas morning! They are truly the perfect treat and can double as a dessert. 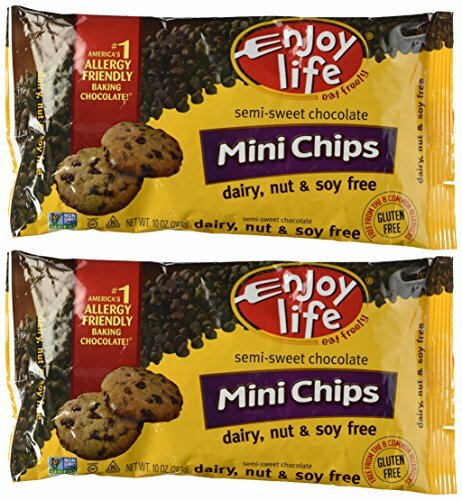 These are the chocolate chips I used that you can sometimes find at the grocery store, but most likely will always find at Whole Foods.